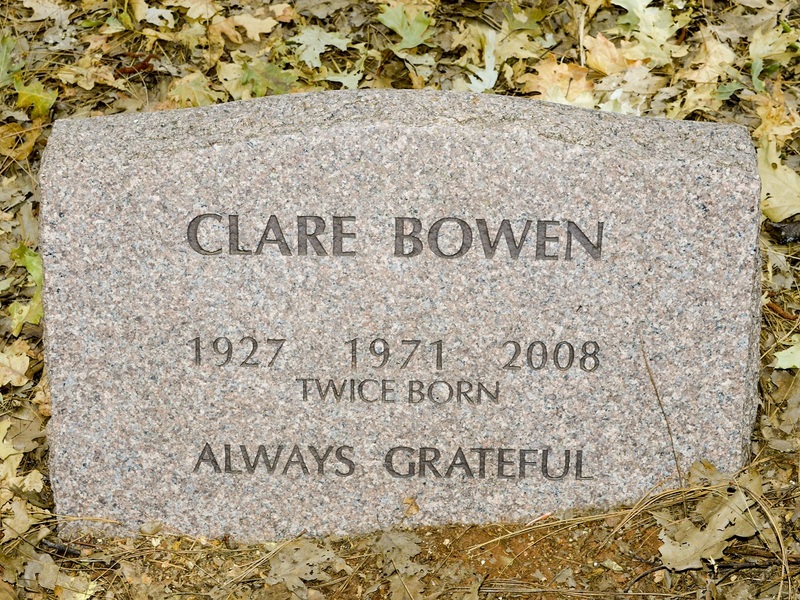 Clare Bowen, a beloved member of the Fellowship for over 36 years, completed her task on Sunday, October 12, 2008, at 6:12 a.m.
Clare was eighty-one years old. 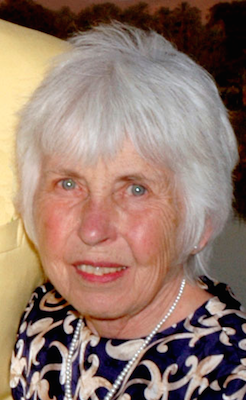 She joined the School on December 1, 1971 in Vacaville, and weekly meetings were held at her home at that time. 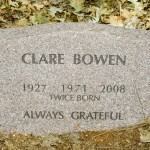 Clare lived at Apollo for most of her years in the School, where her kind, gentle, and loving presence was felt by many. Hold on to the Friend’s garment; break from the foe.